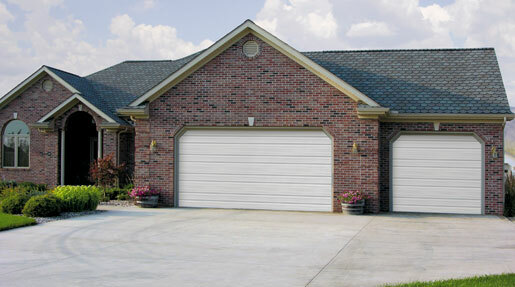 Protect the investment in your home with quality Garage Doors of Scottsville residential garage doors. These Choice Series models are designed to give you long-lasting durability along with classic style that will enhance the curb appeal of any home. The deep rolled-formed ribbed surface adds extra strength for years of reliable performance.